Whenever I talk to people about using positive reinforcement in a fitness program, it always leads to assumptions about treating ourselves to food rewards, shopping sprees, and other expensive gifts as a reward for “good” behavior. But these “immediate gratification” rewards aren’t what I mean. Because, if you’re trying to lose weight, then eating a chocolate bar or ice cream, or pizza or a hamburger after a workout is completely counterproductive. Why would you ruin a perfectly good workout with all that junk? And using shopping as a reward is only productive if you have the funds to keep up with your achievements. Massages, hair cuts, getting your nails done are all great reinforcements and might work to get you to the gym, but again, they are expensive, and if you need a hair cut or your body hurts and you need a massage, how is depriving yourself these necessities going to help you remain faithful to your workout and your fitness? It’s not. It will only create hostility. 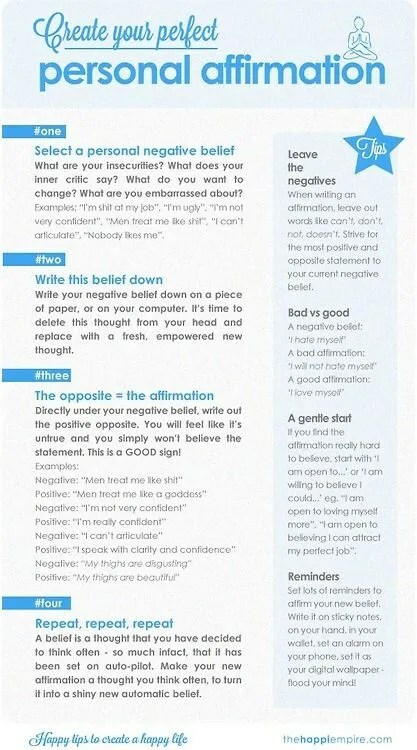 Negative thoughts produce negativity. 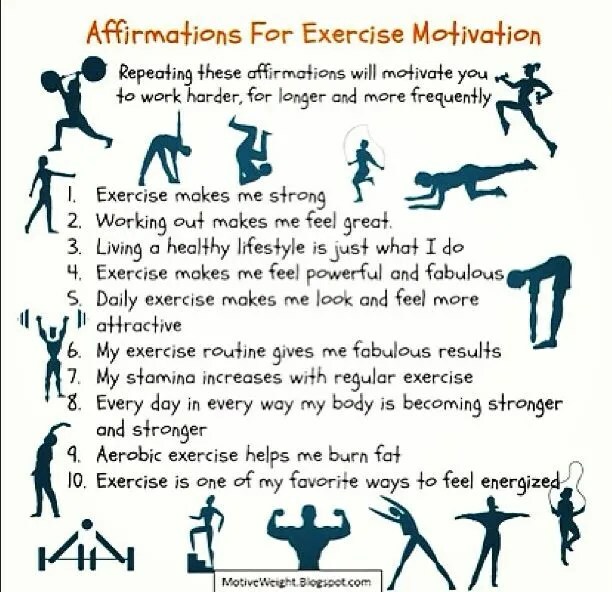 If you are constantly begrudging yourself to go to the gym because you want to have that ice cream afterward, or you sign up for a month long class to “earn” your massage at the end , the gym becomes more of a chore that has to be accomplished before you get something you enjoy, and you never come to love the exercise for what it is, and what it alone does. Working out is not a chore. Do I enjoy every exercise every day, every time I do it? No. Don’t be absurd. I have bad knees, so I’ll be the first to admit I cringe a little every time I see squats listed in the WOD. But working out is part of the reward for me. It’s a reward I treat myself to for loving myself. So is eating healthy. I have spent most of my adult life loathing my body, hating how I look, and feeling disgusted with myself. I also viewed working out and eating right as the chore necessary to not hate my body so much. I didn’t realize that I had it all backwards. 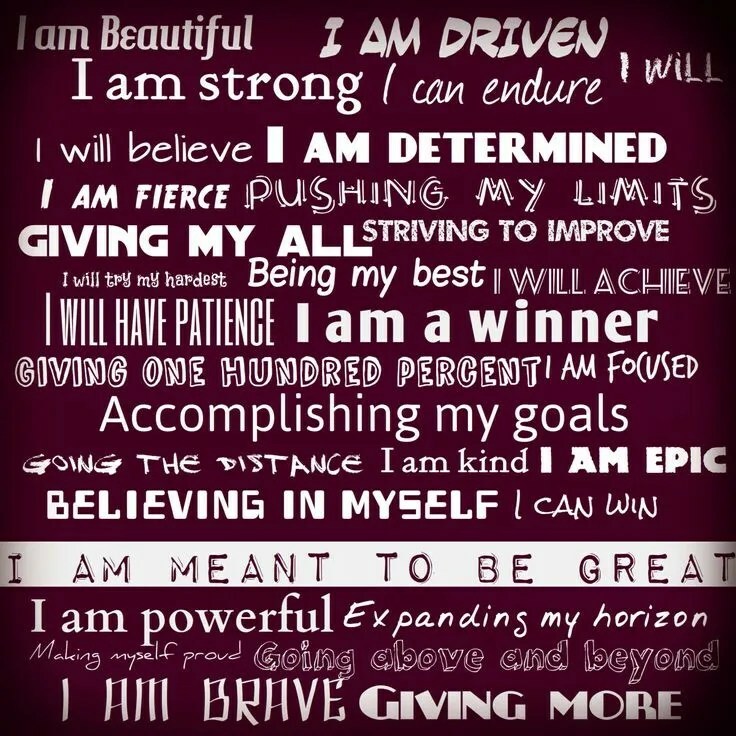 When your mind shifts to see yourself as perfect and wonderful the way you are, then you will want to do what is good for you and your body. You’ll reinforce the love you have for your body and yourself by taking care of it. 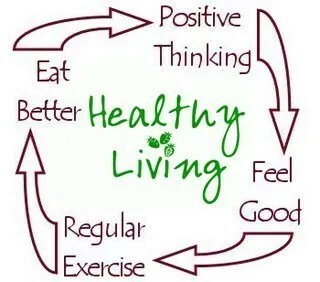 And exercise becomes one of the best ways to take special care of your special self. In my professional field, we treat our animals with respect. We walk into a training session with positive attitudes because positivity begets positivity. We set our animals up for success and make training fun. The animals are engaged and we are able to do amazing behaviors with our animals because they are so cooperative. It’s not just because they get fed. One, because they will get fed no matter what, and two, food isn’t the main motivation. It could be, but since trainers don’t use food deprivation, the animals are truly doing the behaviors because they want to. We make sure the animals know it’s okay to not participate. That freedom is what makes training so successful, and why the animals are so willing to cooperate with us. Why wouldn’t we apply the same principles to our own lives? Why are we so good to animals, so kind to others, but so awful and negative to ourselves? How much more productive would we be if we treated ourselves the way we treat friends, or even strangers? 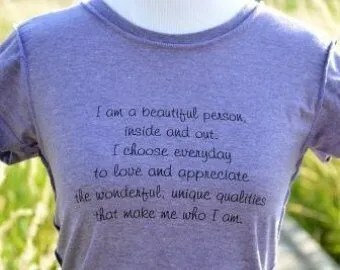 I understand it can be difficult to instantly change your tune from “I’m ugly” and “I’m fat” and “I hate my body” to the extreme opposite of “I am beautiful” or “I’m perfect” and “I love everything about myself”. I’m not actually advocating to just shut those tapes off, although I do advocate working toward getting rid of that kind of self-loathing. 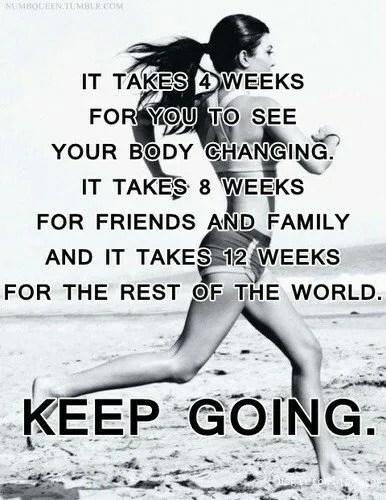 It doesn’t happen overnight, just like getting your perfect body doesn’t happen overnight. I suggest starting small. ‘I’m worth the effort”. And “I feel great after a workout”, “This food is going to do so much for me!”. 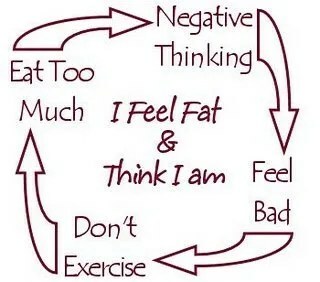 This new frame of mind is what I mainly speak of when I am discussing positive reinforcement in a fitness program. 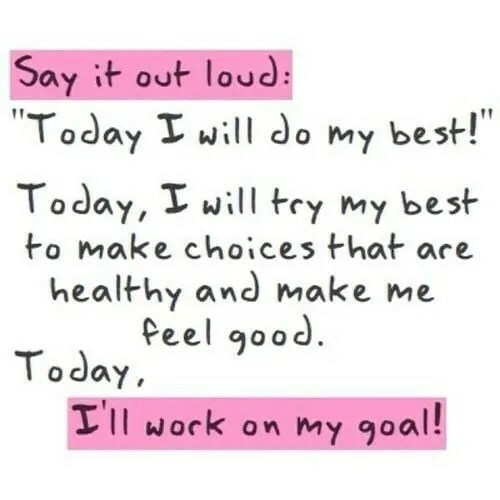 I am trying to work on respecting and loving my body and myself better. 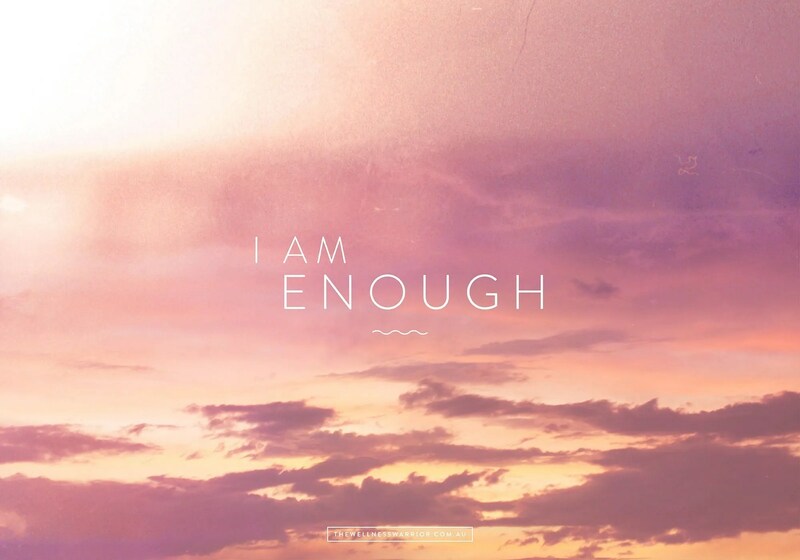 I am practicing the affirmation “I am enough” All of me. Not just I’m smart enough. Not that I look good enough. All of me, is enough. I am. And this new respect brings me to reward myself with great care- exercise and nutritious food. And when the things that are good for you become your reinforcement, it makes the whole process not just easier, but incredibly enjoyable as well.